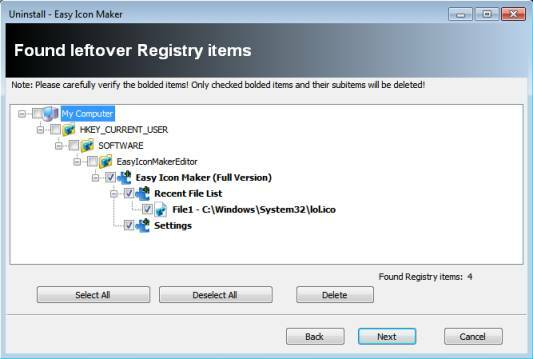 The built-in Windows tool to add and remove software is commonly used to install and uninstall software, in most cases an own uninstaller comes with the program. However, this uninstaller usually does its job quite sloppy, since numerous files, folders and/or registry entries are left behind after installation. This can either be wanted, if the left files serve as configuration preservers for the case of reinstallation of the program or, as it is in most cases, is just taken lightly by the programmers, meaning that the left files are actually only data junk never to be used again. This data junk, if stored in masses, can slow down your computer over time. While the best method to get rid of it is to format your hard drive and reinstall the operating system from time to time, you may have reasons to not do that, but to look for a more immediate way to get rid of or to prevent such installation leftovers. 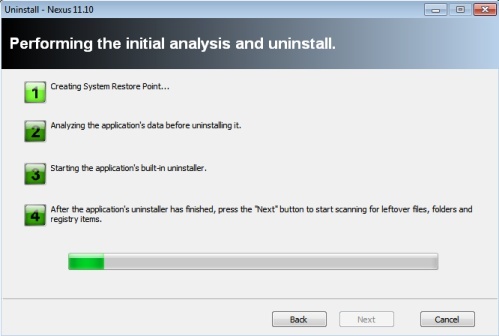 One way to uninstall software more effectively as with their own uninstaller is doing so with Revo Uninstaller. 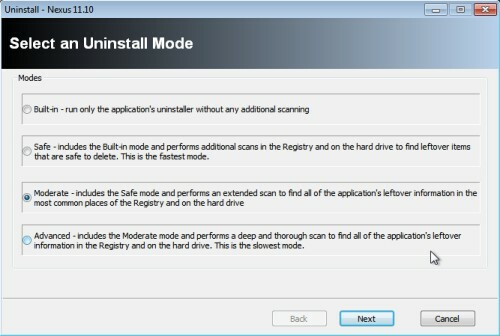 This piece of software provides multiple steps of uninstalling - it first removes the programs with their own uninstaller and then scans the system for the so-called software rot. If any leftover files are found, they are shown and you are given the option to delete them seperately. Only delete the files that you are sure you won't need anymore - deleting files you don't know or recognize can cause severe problems. 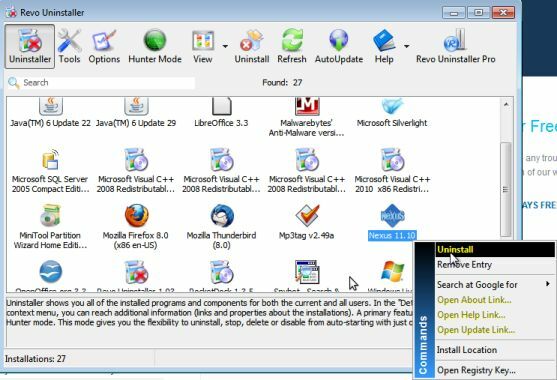 Furthermore, Revo Uninstaller comes with a bunch of useful features as emptying browser caches, deleting temporary files, Windows search queries, several histories and erasing all tracks of deleted files.